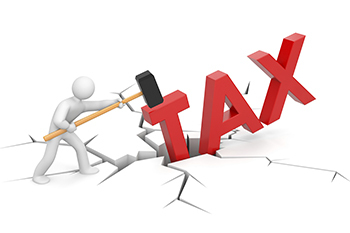 Tax Deducted at Source or TDS is a type of tax that is deducted from an individual’s income on a periodical or occasional basis. Tax Deducted at Source or TDS is a type of tax that is deducted from an individual’s income on a periodical or occasional basis. TDS can be applicable for income that are regular as well as irregular in nature. TDS rule directs the payee or employer to deduct a certain amount of tax before making full payment to the receiver. TDS is applicable for salary, commission, professional fees, interest, rent, etc. The person whose payment is getting deducted is called the Deductee. For instance, a Deductor is the employer paying salary to an employee (the Deductee).